SEVEN24 Films and IDW Entertainment announced today that Syfy has acquired the U.S. rights to Wynonna Earp, a live action television series based on the IDW Publishing comic created by Beau Smith. Emily Andras (Lost Girl, Killjoys) developed the series for television and will serve as Executive Producer and Showrunner. 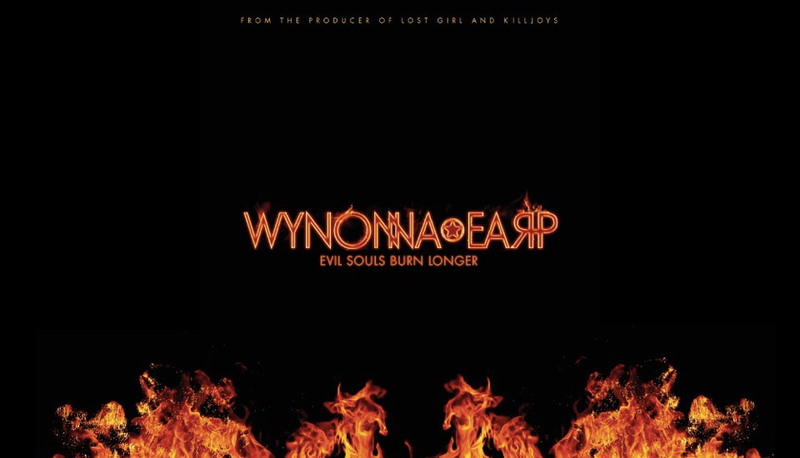 With an initial order of 13 one-hour episodes, Wynonna Earp is a fast-paced, contemporary thriller that follows Wyatt Earp’s great granddaughter as she battles demons and other supernatural beings. Wynonna is a witty and wild modern day gunslinger, using her unique abilities and a dysfunctional posse of allies to bring the paranormal to justice. 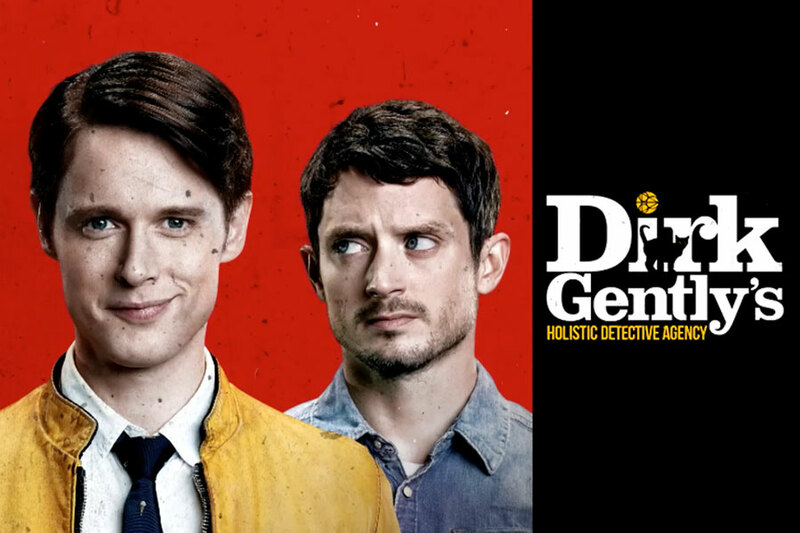 The series is scheduled to premiere in April 2016. 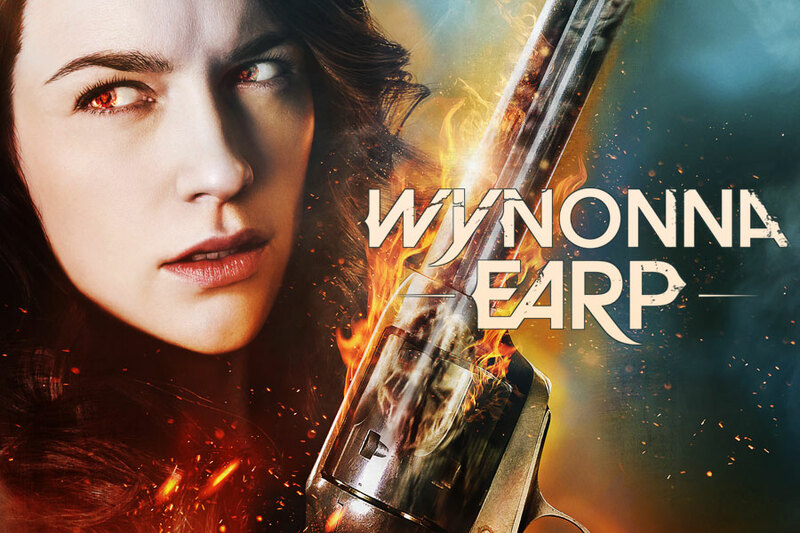 Melanie Scrofano (Damien, Gangland Undercover) will star as Wynonna Earp. Tim Rozon (Being Human, Instant Star) will play legendary con artist Doc Holliday, and Shamier Anderson (Defiance, Constantine) plays the mysterious Agent Dolls. Wynonna Earp will be produced in Calgary by SEVEN24 Films, and distributed by IDW Entertainment. 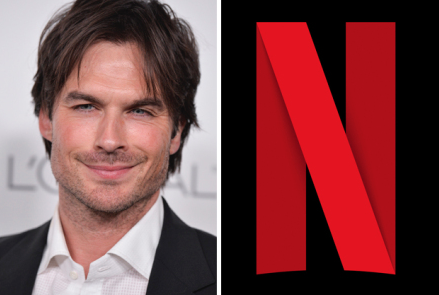 Production is slated to begin in August. SEVEN24’s Jordy Randall and Tom Cox will serve as Executive Producers. 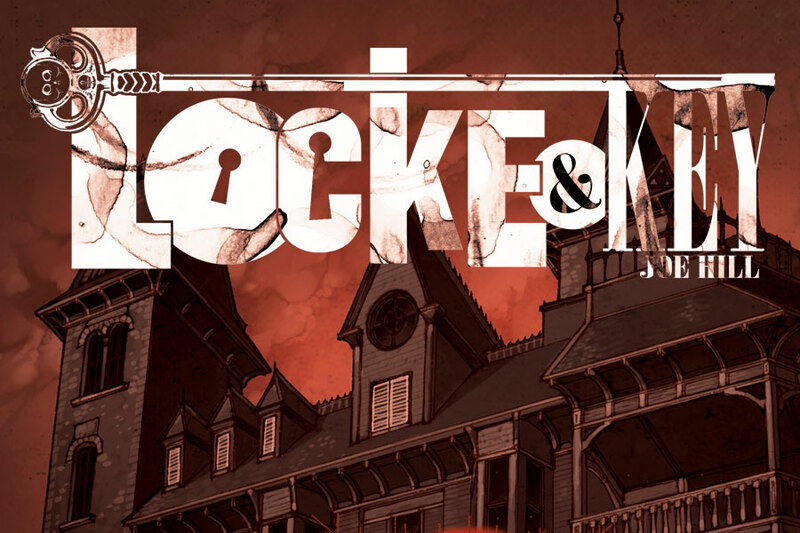 IDW CEO & Publisher Ted Adams​, David Ozer, Peleton Entertainment’s Todd Berger, and Circle of Confusion’s Rick Jacobs packaged and facilitated financing for the series.